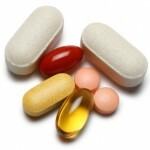 We dispense all NHS prescriptions. We keep a comprehensive stock of prescription medicines and use a fast and efficient wholesaler service to enable us to fulfil all prescriptions promptly. Please do not hesitate to ask if you are unsure of the dosage of your medication and if you are concerned about any potential side effects. Your pharmacist is a medical professional who can give you advice about your medication discreetly, and in total confidence. 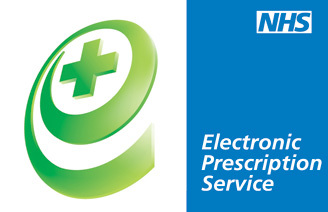 For the latest information on prescription costs in the UK, please visit the NHS Health Costs Webpage. For full details of exemption statuses and the cirteria for these exemptions, please see the NHS Health Costs Webpage. What is a pre-payment certificate (PPC)? 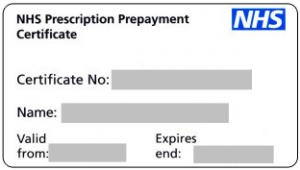 Details of the current prescription charges and prepayment certificate costs are available from the NHS Health Costs Webpage. Remember to apply for a new PPC in good time. If you don’t, you will have to pay prescription charges when your old PPC runs out.